Quality, versatility and exclusiveness characterize our Ciudad Obregon event venues. 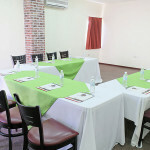 The BEST WESTERN Hotel San Jorge facilities offer three spacious meeting rooms: La Palapa Hall, Executive Hall and Alamos Hall, all of these with the necessary equipment that includes screens, projector, sound equipment and microphones to ensure the efficient development of every event. 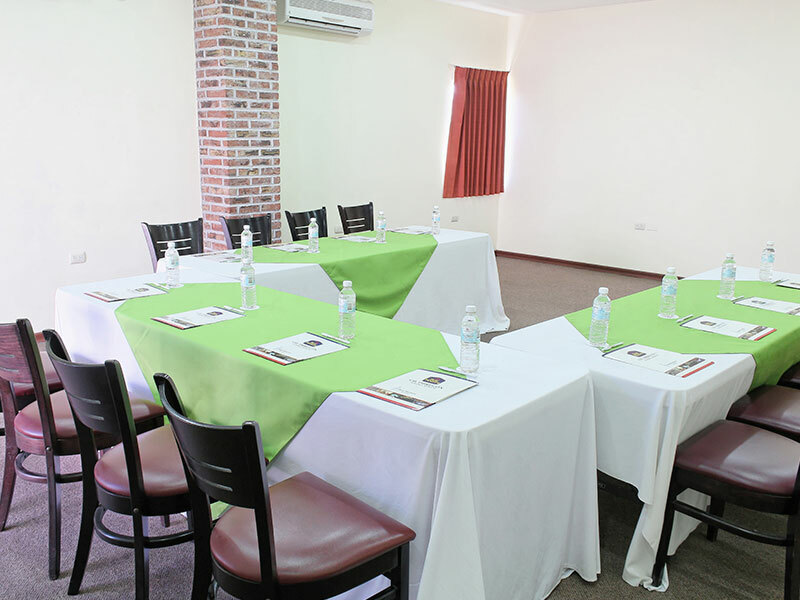 To celebrate all kind of special events, from simple work meetings to weddings, congresses and conventions, our hotel in Obregon, Sonora, Mexico is a matchless choice. Choose the venue that meets the expectations of your upcoming event and solve your doubts about prices and availability by contacting us here.